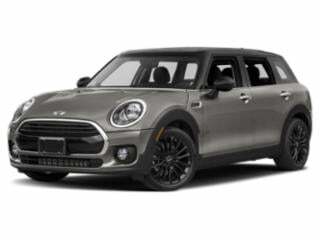 Debuting in 2016 as a new four-door model that retained its unique hinged double rear doors, the MINI Clubman is available near the end of the calendar year sweetened by some intriguing leasing and financing options. 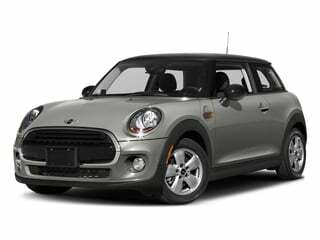 A deal valid through September 30th, a base 2016 MINI Clubman can be leased for $229 with $2,389 due at signing for 36 months. Through financing the Clubman, a 0.9 percent APR for up to 48 months is advertised with a total of $1,500 in eligible credits. 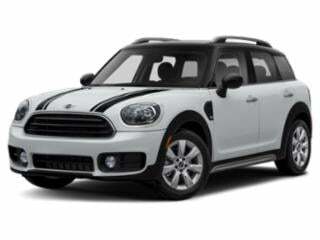 0 percent financing is attached to 2016 MINI Countryman compact crossover vehicles. Ranging up to 72 months, the 0 percent financing can be applied to all remaining examples of the 2016 Countryman including the John Cooper Works ALL4 model. 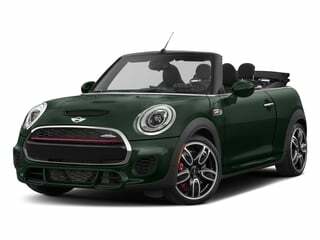 Two-door and four-door versions of the MINI Cooper can be leased for a 48-month duration for as little as $209 per month after an applicable due at signing payment. Additional Owner Loyalty Credit, College Grad Credit and USAA Credit can also be matched with MINI products. Whether choosing to purchase or lease, all 2016 MINI products come supported by a 3-year/36,000-mile Boot to Bonnet warranty that includes no-cost maintenance. Chic, modern and technology-rich aptly describes the compact Mini Clubman. What could make the stylish Mini even more enticing? A soft-top automated convertible, that’s what. The Countryman’s unique styling, robust technology features and agile handling have made it a best-seller. Sleek, agile and able to fit in tight spaces complement a strong list of standard features in the Mini hardtop. 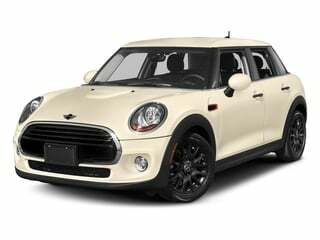 The four-door Mini delivers a modern, stylish and compact sedan that doesn’t disappoint with its standard features.